Who can build this car? How much should I expect to pay for my donor Corvette? Are special suspension parts needed for this build? How long will it take to build my dream car? How do I change the payment info for an order? Q: ·Who can build this car? A: ·This Cobray-C3 concept is more builder friendly than most. Your Corvette Donor may be the best-documented car in the world with step-by-step procedures. 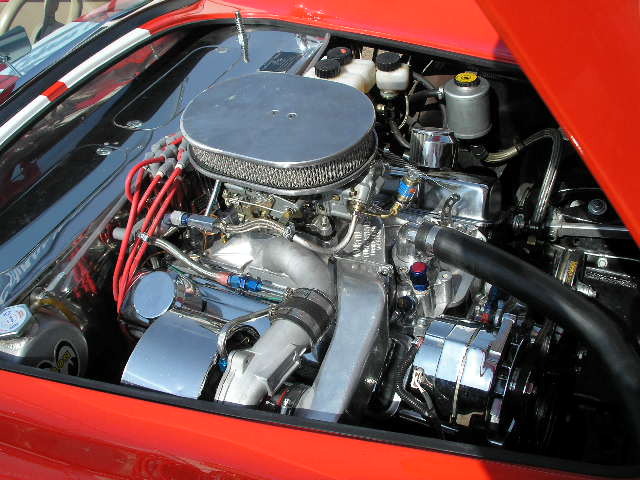 You must have at least the weekend warrior knowledge base but all assemblies are available in a rebuilt form so if you can remove and replace items with good documentation to walk you through each step you will be able to build this car. More experienced people can rebuild each assembly themselves depending on skill levels. 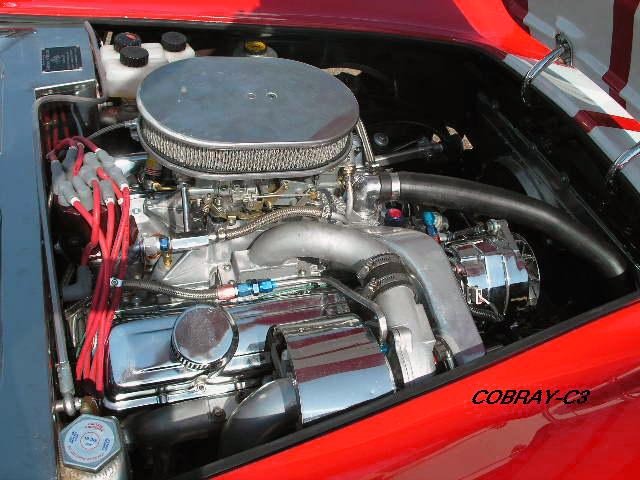 Cobras N Vettes offers a complete exchange program of all Corvette sub-assemblies or assemblies for its customers. Some tasks are best outsourced regardless of skill levels. Painting the car requires equipment most shops do not have or upholstery is another task best sent out to the Pros. 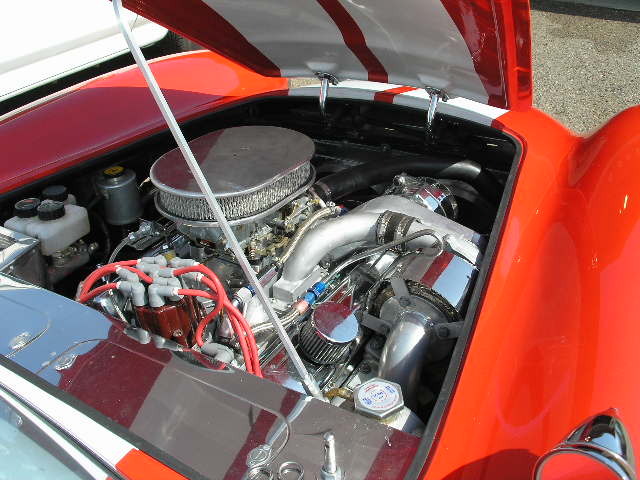 Q:· Are Corvette parts expensive? 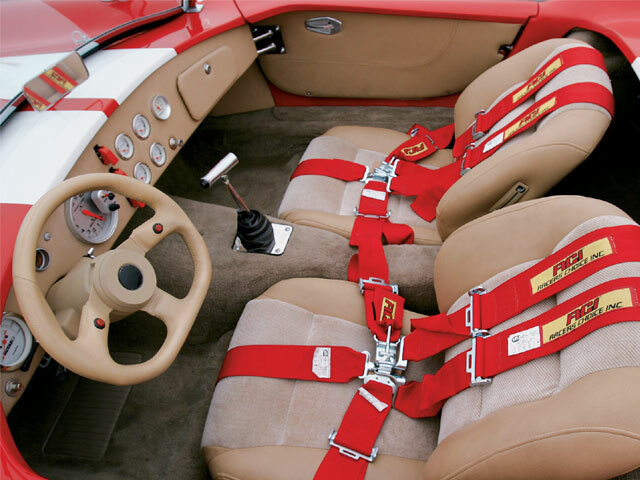 A: Suspension parts and assemblies for non-collector Corvettes are no more expensive than any other production vehicle. Q: · How much should I expect to pay for my Donor Corvette? A: How about free! The average daily driver 1976 Vette is worth maybe $4000.00. If it were involved in a fender bender just breaking the rear ¼ panel without frame damage the repair cost would be about $3000.00 or more causing it to be totaled by insurance company. 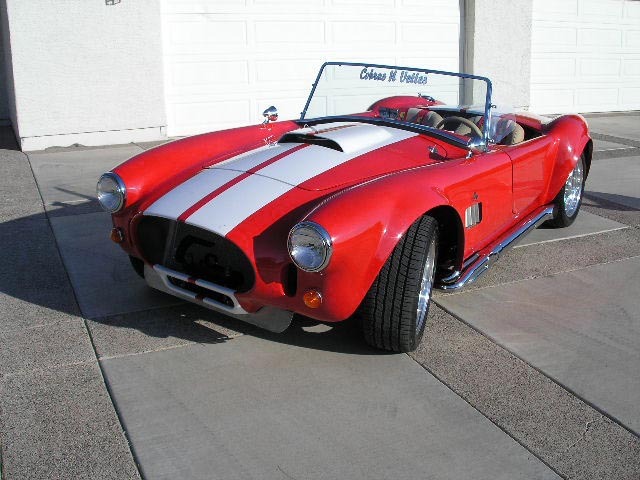 I would not pay more than $1500.00 for this car. You need the complete chassis and drive train but not the body, glass, doors etc. Sell everything not needed for your build or part the car out. If you invest the time and effort to sell unused items every individual part sold will reduce your original cost. Q:· Do I need special tools? A: Standard hand tools work but air tools do make it much quicker and easier to build your Cobray-C3. There are components requiring jigs or special tooling to properly recondition. Our exchange program for Corvette assemblies eliminates the need for tooling not found in the home toolbox. In many cases it is less expensive to purchase rebuilt parts than the tools to rebuild them yourself with the warranty as an extra bonus. 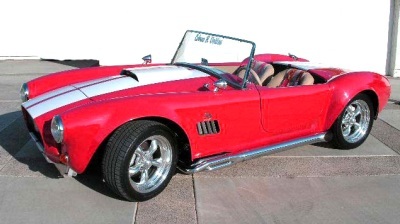 There are many sources for Corvette items making the cost very reasonable. Q: Are special suspension parts needed for this build? A: No and yes. if the suspension items on your Donor Corvette are in good working condition there is no reason to replace or rebuild any component but the springs need to be replaced to change the spring rate. 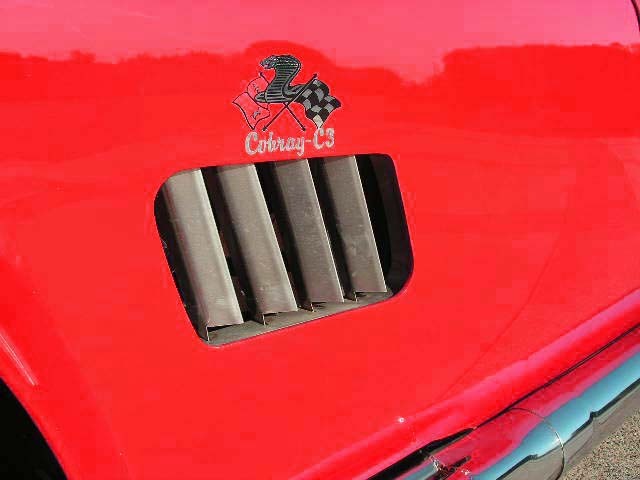 There are many aftermarket or racing parts available for a Corvette but its handling is legendary in stock form. Q: · How long will it take me to build my Dream Car? A: The average person will spend about 280 to 300 hours to completely rebuild the entire chassis and finish their Cobray-C3. This does not include upholstery or final painting but does include preparation time. If you choose to install rebuilt assemblies or not all components need replacement the build time will be reduced. Q: How do I change the payment info for an order? A: Contact Customer Service at 866-811-7461.